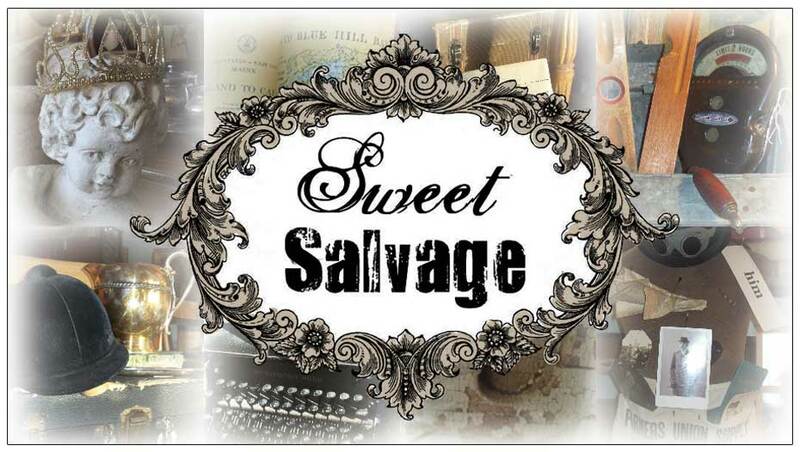 The Now Showing Event at Sweet Salvage begins on Thursday. Grab a popcorn, favorite treat and enjoy the previews. Your wish will soon come true."